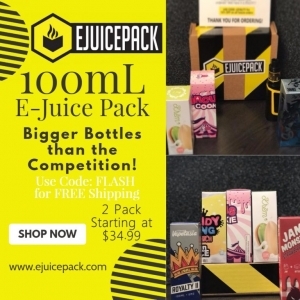 E-juice Pack Monthly E-juice Subscription is loved by over 351+ people and growing everyday! 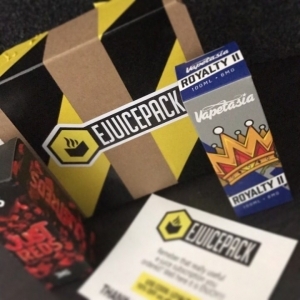 Home of the 100ml monthly e-juice subscription this company believes that everyone should have the opportunity to experience Vapemail the E Juice Pack way. We test all the flavors to make sure they are up to par with our highest standards and we offer you the opportunity to fully customize your E Juice Pack to get the flavors you want, your way! How does the opportunity to customize your Vapemail in over 8,000 different ways sound? Over 8000 ways to customize your E Juice Pack. 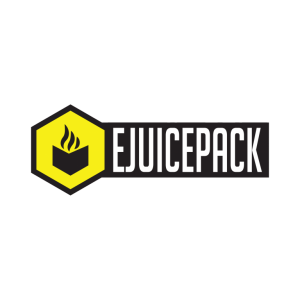 So EJuice Pack was developed by people just like you, who were looking for a better and more exciting way to experience vaping. Vaping has given us the better quality of life we were looking for: a lifestyle without smelling like ashtrays and dealing with that wonderful odor that cigarette and cigar smoke left behind, plus the known health risks from smoking cigarettes/cigars. Once we started vaping, we quickly saw an opportunity to provide the vaping community with a service. In our minds we thought why should people have to go out and drive to a store to get E-Juice, why should we have to pay retail costs on multiple types of flavors to find the one we love , and most of all why not have it delivered straight to our doorstep each month? So…we got to work! As a result, our team here at E-juice Pack has spent months testing products and cross-referencing our opinions with six other people who work with us as testers, and presto! We were able to sort through many poor quality products to find some of the best flavors, most of which are made right here in the USA! Our goal is for you to enjoy our easy to use service that will save you time and money all while still offering you quality juices to try every month based off YOUR flavor and nicotine selections.